The counterfeit drug trade is worth $75 billion a year worldwide. “The fastest growing drug class in the world is counterfeit drugs,” says Irwin Goldstein, MD, of San Diego Sexual Medicine in California. The growing problem with counterfeit drugs is largely due to their increased availability over the internet. In 2005, $2.1 million in illegal pharmaceuticals were seized; by 2010, that figure had grown to $5.6 million. However, that’s only a small fraction of the estimated $75-billion-per-year trade in counterfeit drugs worldwide. 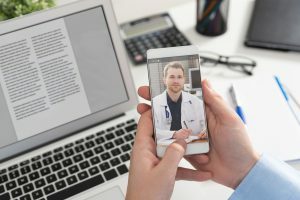 With one of six Americans purchasing prescriptions online in 2012, some 36 million American consumers may have been exposed to counterfeit drugs, according to Goldstein. In June, the US Food and Drug Administration announced results of a sting named Operation Pangea VI, which shut down more than 13,000 websites selling fake drugs. But such operations can only do so much to slow the trade in counterfeit pharmaceuticals. Rogue sites pop back up quickly. According to Goldstein, drugs for erectile dysfunction (ED) are the “vast bulk” of counterfeit drugs sold online, but there are many other drugs that are counterfeited, including drugs used to treat cancer. 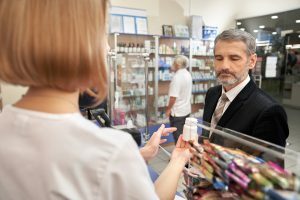 There are two main reasons why ED drugs are so widely counterfeited: the demand is enormous, and many men are uncomfortable with the process of buying these drugs, which involves discussing ED with their doctors, asking for a prescription, and taking it to their local pharmacy. 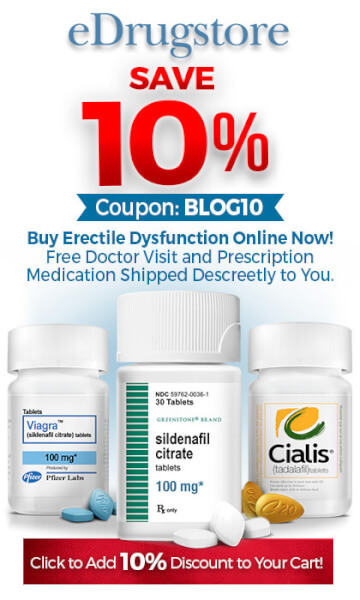 In March 2011, a team at Pfizer Global Security found that the top 22 websites that showed up after a search on “Buy Viagra” did not ask for a prescription, and that 91% claimed to sell generic Viagra, which is not available in the US. Importing prescription drugs (generic or otherwise) into the US is illegal. 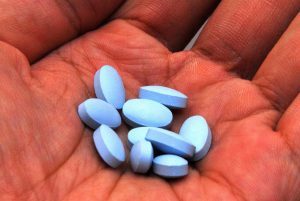 In early September, a man who was caught bringing 40,000 counterfeit Viagra, Levitra, and Cialis pills into Los Angeles International airport in a golf bag was convicted and sentenced to two and a half years in prison. Had they been real, the value of the drugs would have been $750,000, but the pills seized were fake, with some containing no active ingredient at all. 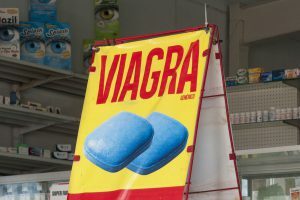 Earlier in the summer, two men were indicted in Texas for smuggling fake Viagra into the US from China, and a man in Pensacola, Florida was indicted for mail fraud and trafficking counterfeit ED drugs. A March 2012 federal report on intellectual property enforcement said that Customs and Border Protection (CBP) and Immigration and Customs Enforcement (ICE) had increased seizures of counterfeit drugs by almost 200% since 2010. Printer ink? That’s not going to help with ED. 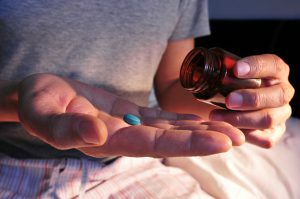 In other words, fake drugs are often not just ineffective, but may be overtly harmful. 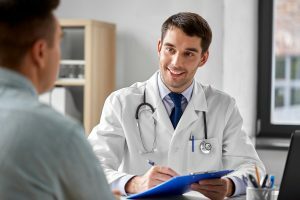 Doctors today are used to speaking to patients about ED, and once you bring up the topic, they are likely to put your mind at ease about the subject. Buying “Viagra” from an online operation that doesn’t require a prescription is simply too big a risk to take. 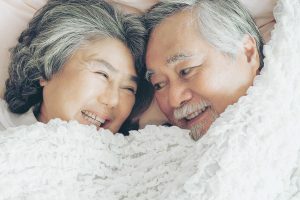 Men who like the convenience and discretion of buying Viagra online can buy from trusted sources that only sell genuine Viagra by Pfizer, and that only sell it by prescription. Look for providers that have been in business for several years and that are up front about costs, shipping, and online privacy and security. eDrugstore.com has dispensed genuine Viagra by Pfizer for 15 years to thousands of satisfied customers, swiftly shipping products in discreet packaging using trusted couriers. eDrugstore.com is HIPAA-compliant, and takes online security and privacy as seriously as you do.